When it comes time to replace your Komatsu WA700 Loader Tires, look no further than Monster Tires. 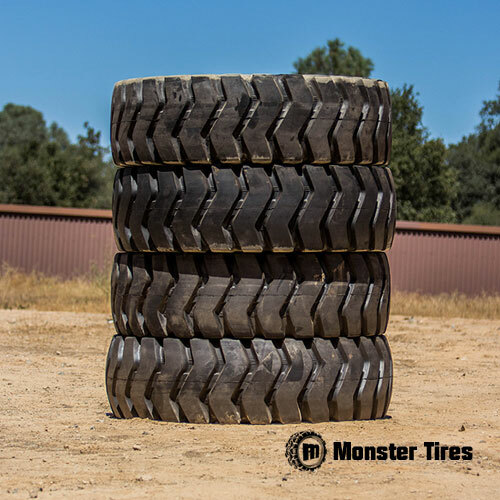 Monster Tires was started with one goal, to be your only resource when it comes to tires for your Wheel Loaders and every other piece of heavy equipment. Having been in the construction industry and knowing how expensive tires can be, we are here to offer you the lowest prices on Komatsu WA700 Wheel Loader Tires and answer any questions you may have about tires we sell. Contact Monster Tires today to hear more about what we have to offer in regards to the Komatsu WA700 Wheel Loader.